Don't have a geek in your family? You do now! I’ve been an iPhone user for the last four years, having had both an iPhone 3Gs and 4S after several years as a BlackBerry user. All of those phones were company issued, but with my most recent job change, I had to purchase a phone and decided to give Android a spin around the block. I’m sort of married to AT&T at the moment as both my son and wife’s phones are with them. AT&T’s current flagship Android phones are the Samsung Galaxy SIII and the HTC One X. The specifications of the two devices are very similar with the SIII edging out the One X with more RAM, a removable battery and the ability to add a MicroSD card. Ultimately though, I settled on the One X as it was $100 cheaper, felt better constructed, I liked HTC’s interface and it was $100 cheaper. I was initially put off by how large the phone is, but after a few hours of use, it feels just fine. By comparison, the iPhone’s screen now feels positively tiny. The One X is quite a bit more slim than the iPhone which makes up for the added dimensions elsewhere. It also feels much lighter. Design wise, the One X is sleek. There are no physical buttons on the face, only the touch screen and three touch “buttons” at the bottom. The lack of the iPhone’s physical home button was initially hard to adjust to, but I no longer miss it. The only odd physical feature of the One X is the bulge on the back that houses the camera lens. I worried about scratching the lens when sitting the phone down, adding a case made me feel much better. For most of us, the usefulness of a smartphone comes down to the availability of the apps that we use. I’ve had little or no problem finding what I need to accomplish the same tasks on Android that I did on the iPhone. Many applications that I use, like Evernote, DropBox, eBay, Amazon, Facebook, etc. 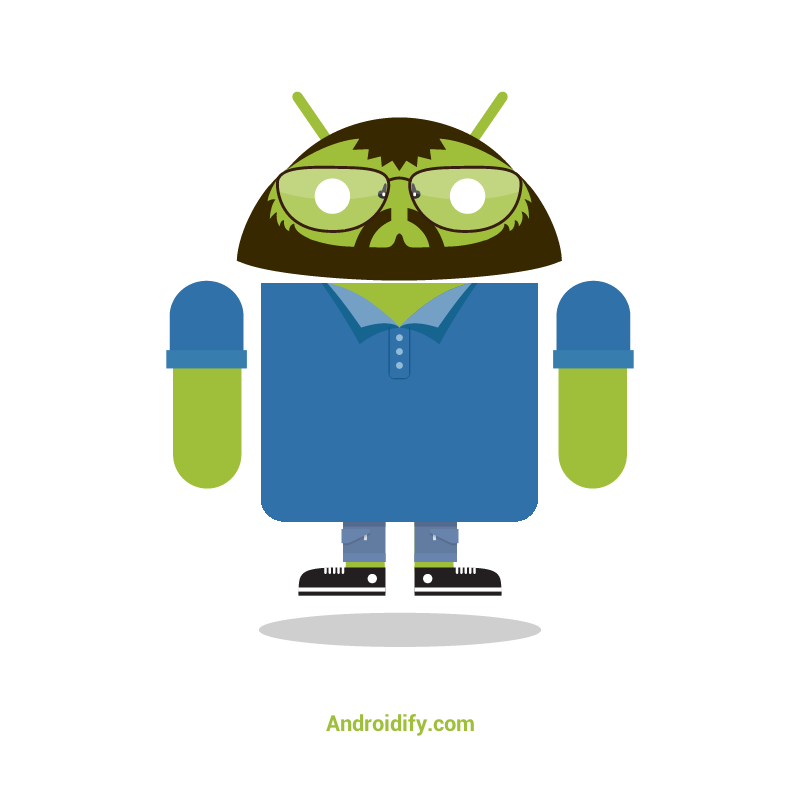 have versions made specifically for Android. For those that don’t have a direct counterpart, I was able to find suitable substitutes with relative ease. The Android app market has recently been bundled with Google’s music, movie and book sales sites under the Google Play name. Google does not adhere to the same ultra tight controls that Apple does when it comes to app developers, so there’s definitely some garbage apps out there. Make sure that you read reviews before you buy! The ability to customize your experience is vast with Android. Don’t like the look of the SMS (texting) app? Download a different one. Don’t like the mail app? Same thing. One feature that I enjoy with Android is the use of Widgets. Widgets are applications that are always running on the desktop of the phone. They can display live information like weather, your Twitter feed or Facebook timeline. Be careful though, running too many can sap your battery quickly! I am a bit disappointed in the battery life on the One X. I ended up purchasing JuiceDefender to help manage battery usage. It does this by turning your radios off while the screen is off in order to save battery life. When the screen turns itself off, the app turns wifi, bluetooth and mobile data off. You can still receive phone calls and texts and the app will turn data on at set intervals to check for email and other internet based communications. One thing that Apple has done well that Android hasn’t quite nailed yet is the way that they manage music. Much of the technology in iPhones is shared with the iPod products, and it’s hard to deny that iPods dominate the music player market. Syncing music to and from an Android phone and playing that music is a bit clumsier and less refined than with an iOS device. It’s not horrible, just not as intuitive. All in all, I feel that it comes down to personal taste. By controlling both the hardware and software, Apple has always been known for products that just work and that’s true with the iPhone, it works and works well. That reliability sometimes comes at the cost of limiting what can be done with the device. Android is far more open and customizable, but that can carry the price of being a bit unpredictable. Apple can be slow to introduce the latest features like LTE, Near Field Communications (NFC), etc. while the flagship Android phones usually have more up to date hardware goodies. I’m happy with my decision to switch. I still have iOS devices to play with, so this won’t be my last post about Apple.